This is the home you&apos;ve been waiting to see! 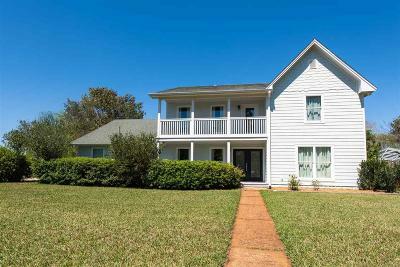 Nestled on one of the most desirable streets in Tiger Point Village you will find this 2 story Beauty awaiting its new family. 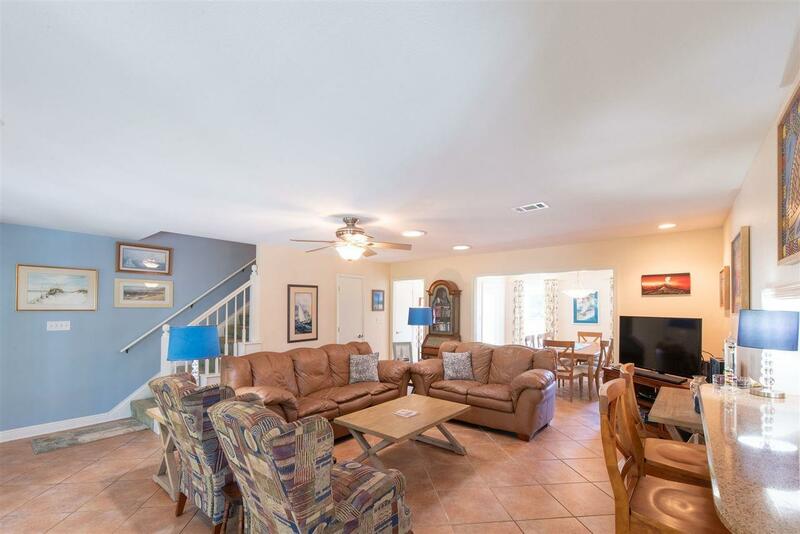 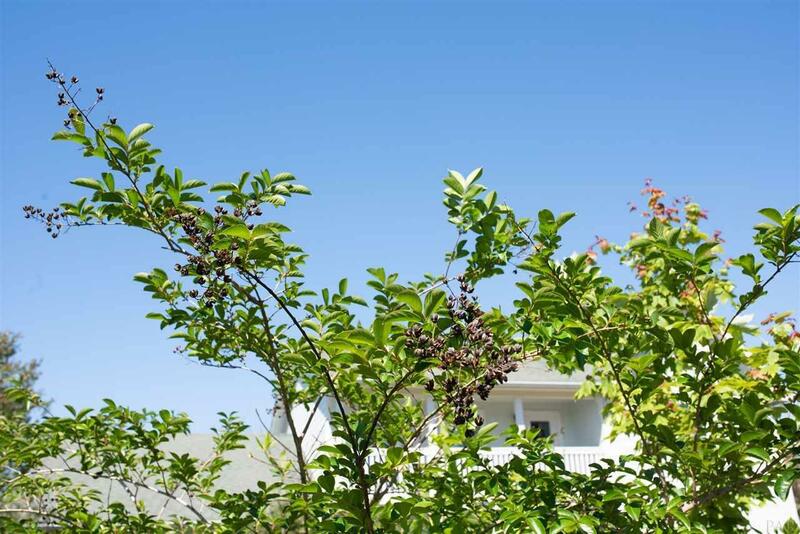 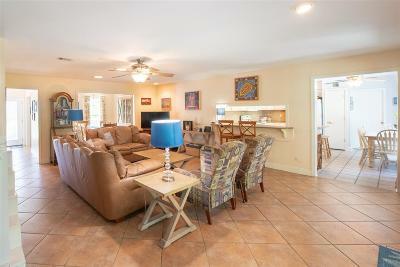 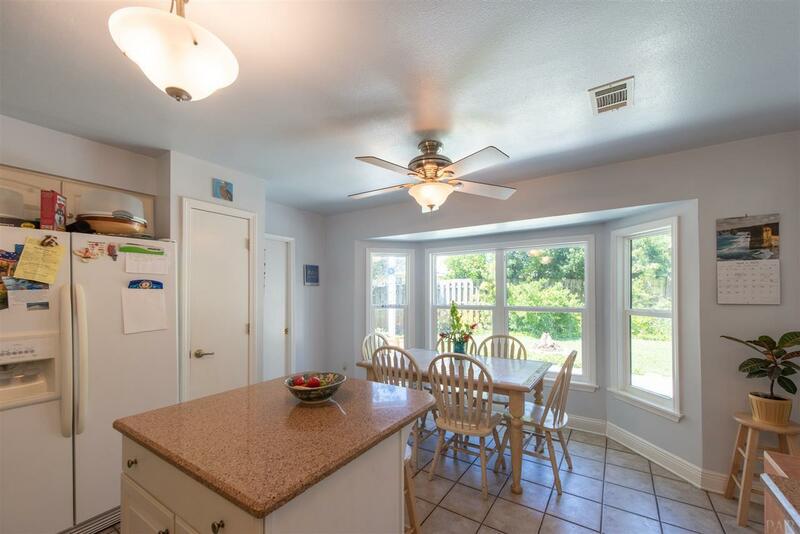 This home has been well maintained and loved. 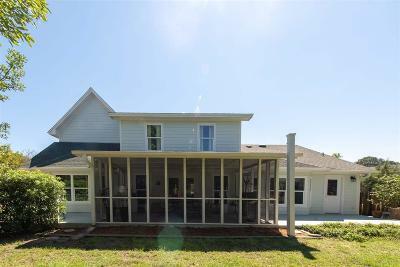 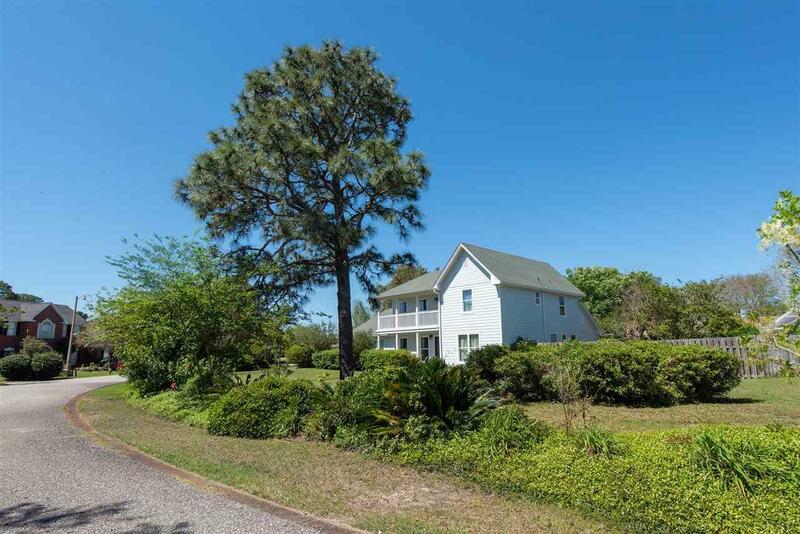 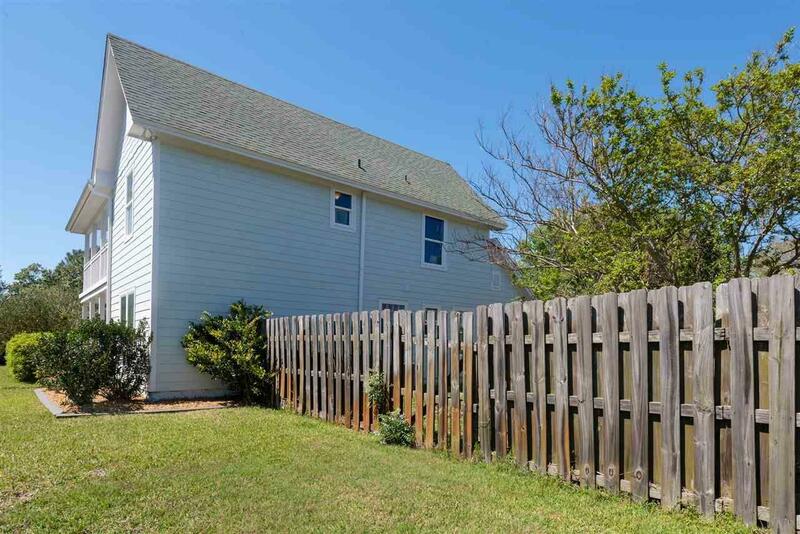 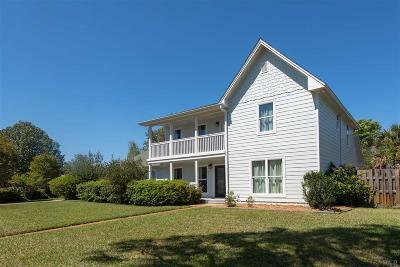 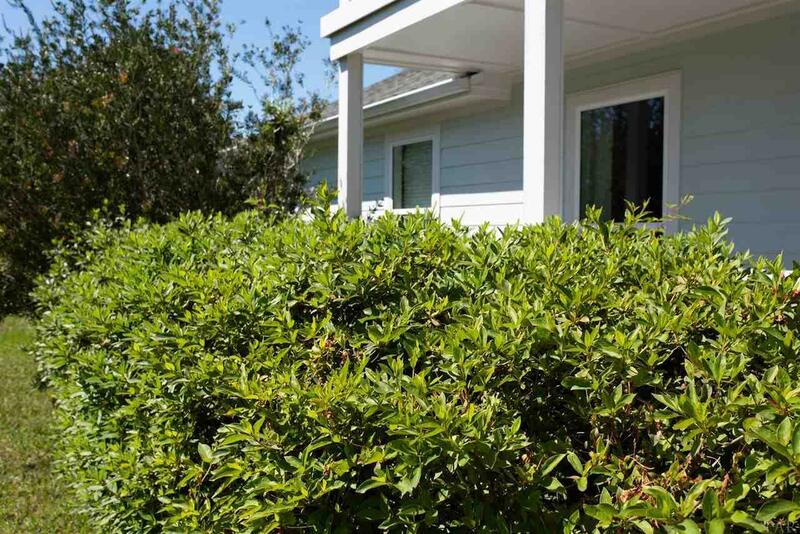 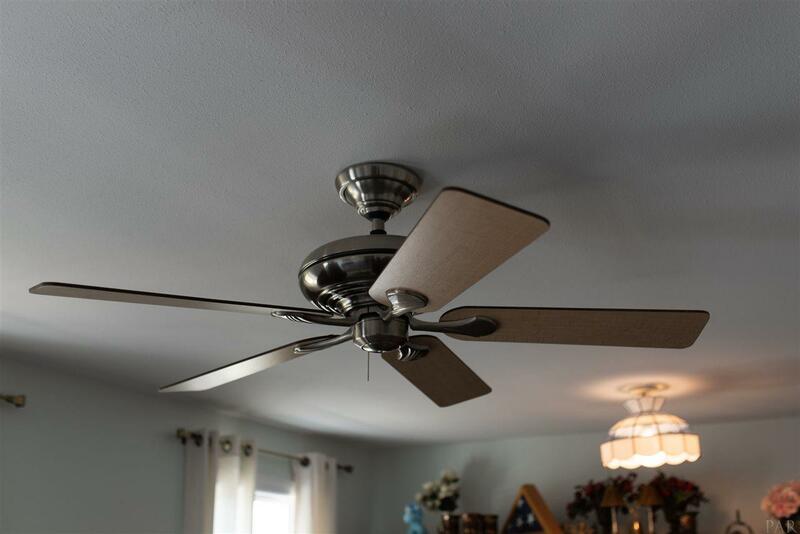 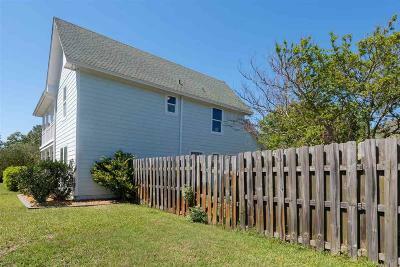 You will find many upgrades and updates including: new hardeeplank siding, new windows, Hurricane clips, new garage door, and a transferrable termite bond. 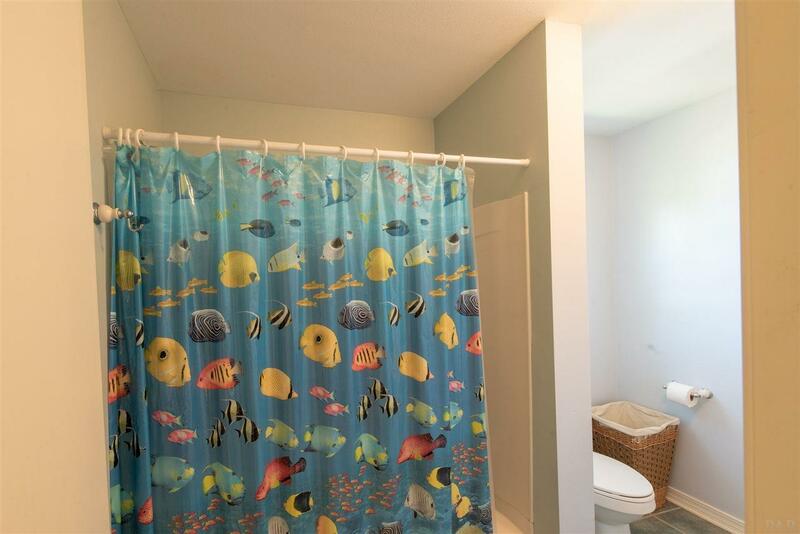 Flood insurance is not mandatory here!!!! 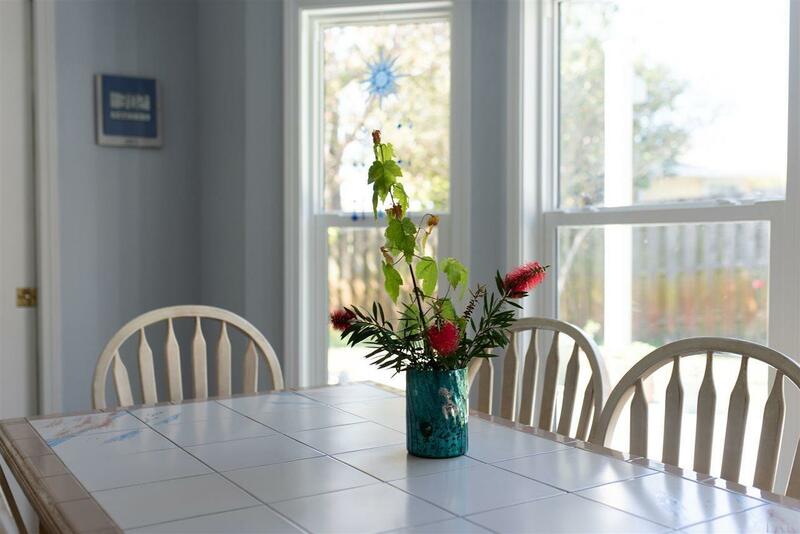 As you enter the front door you feel the since of Home. 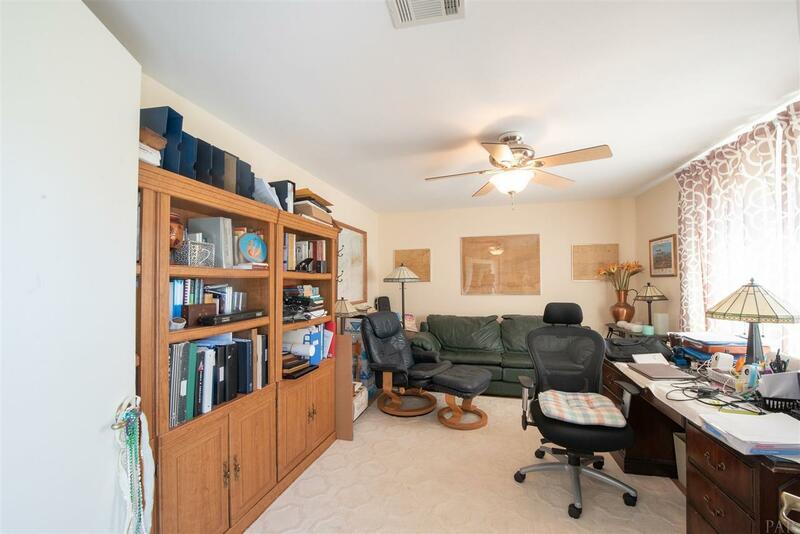 A dedicated office sits to your right that could be used as a 5th bedroom if needed. 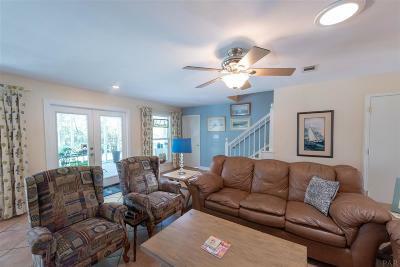 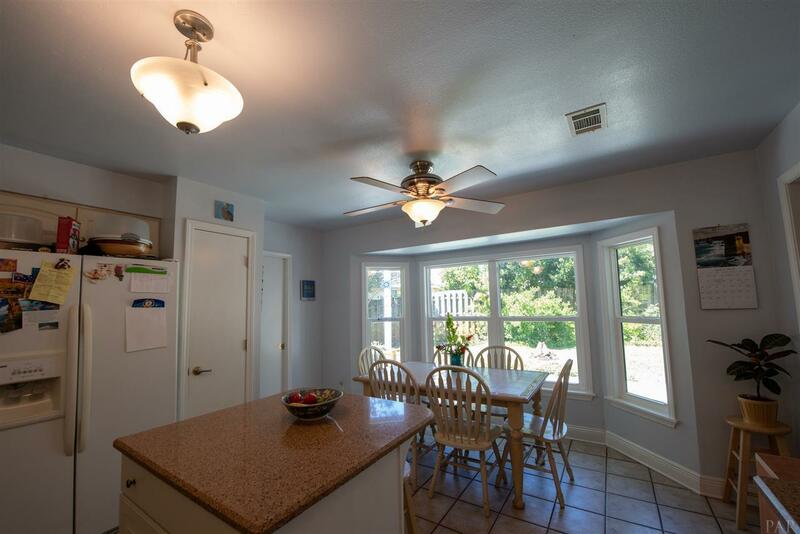 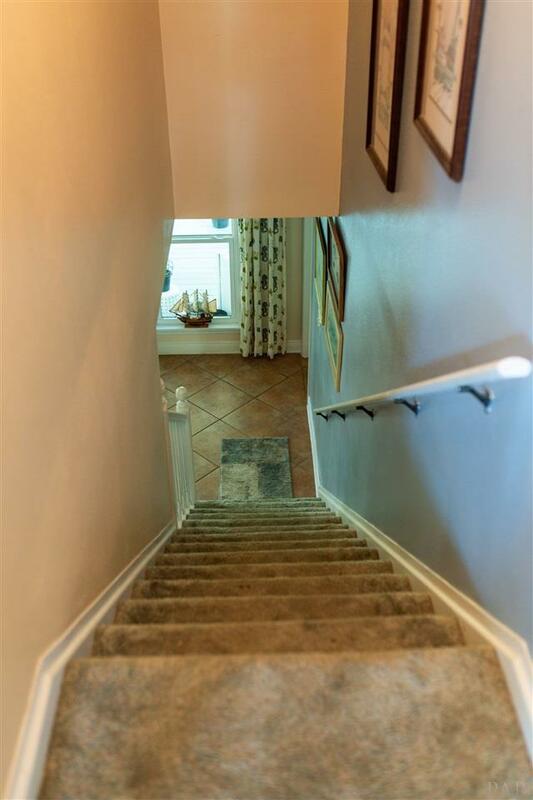 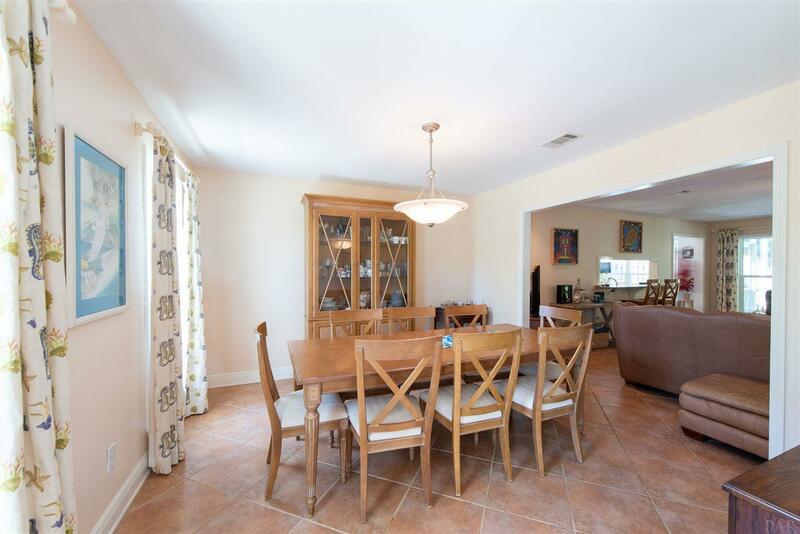 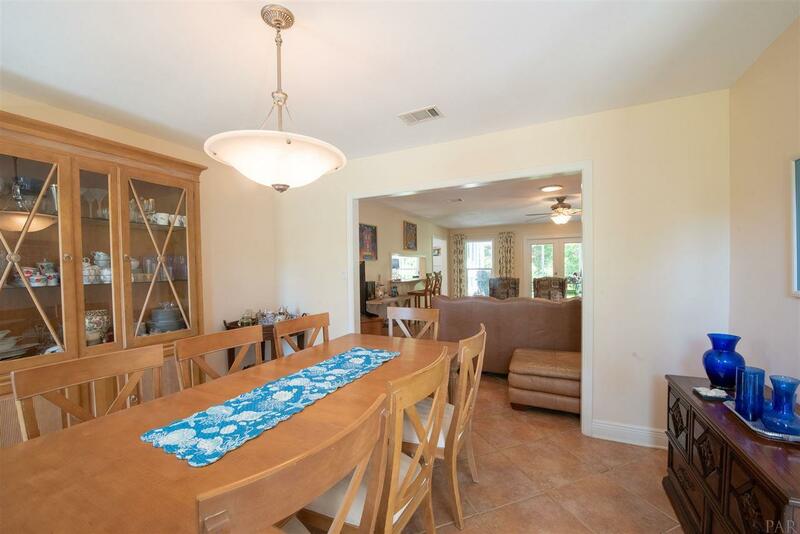 You will find a formal dining room just off to the left that leads in to the den and beautifully updated kitchen. 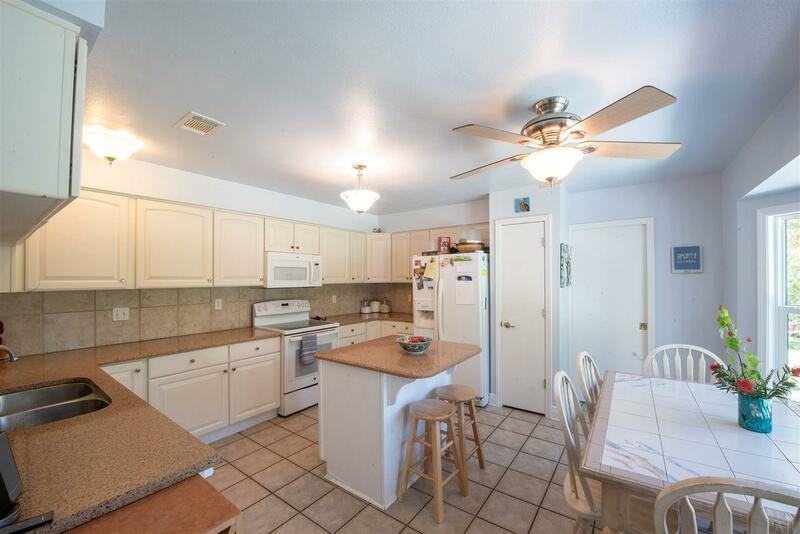 The kitchen is large enough for the chef in the family to prepare large meals for family and friends. 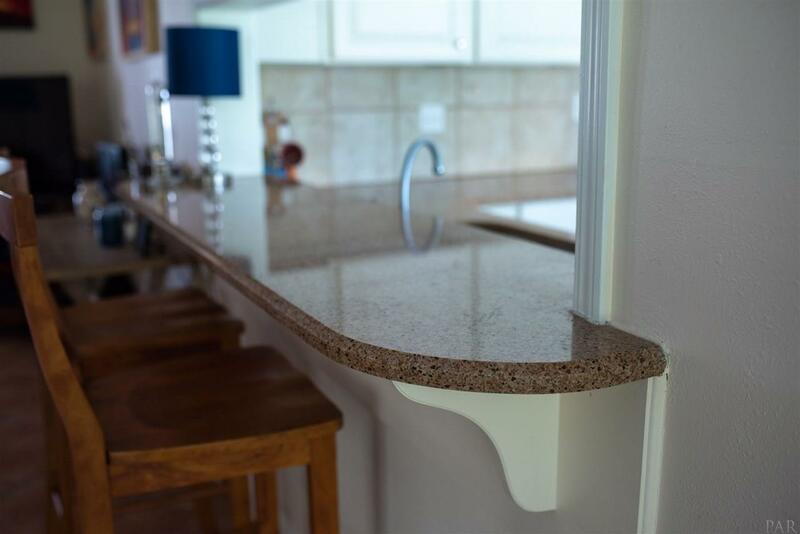 The kitchen boasts beautiful quartz counter tops that compliment the cabinets well. 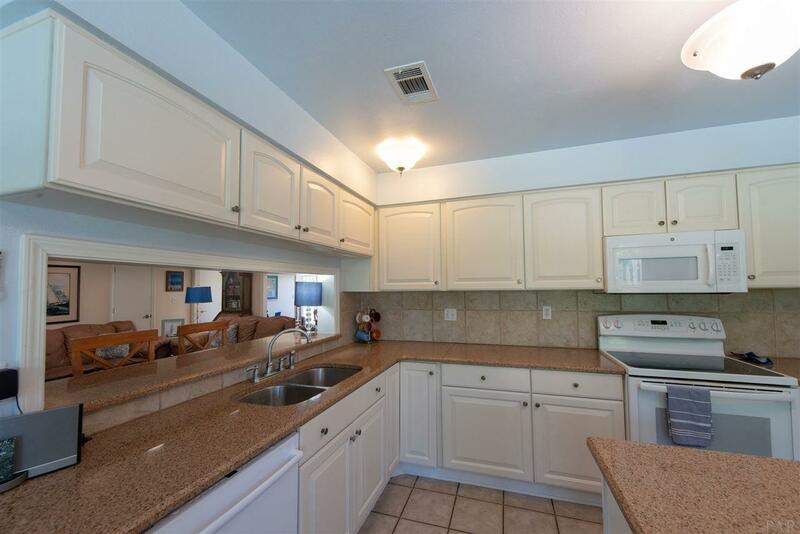 There is ample storage and an extra large pantry in the laundry room. 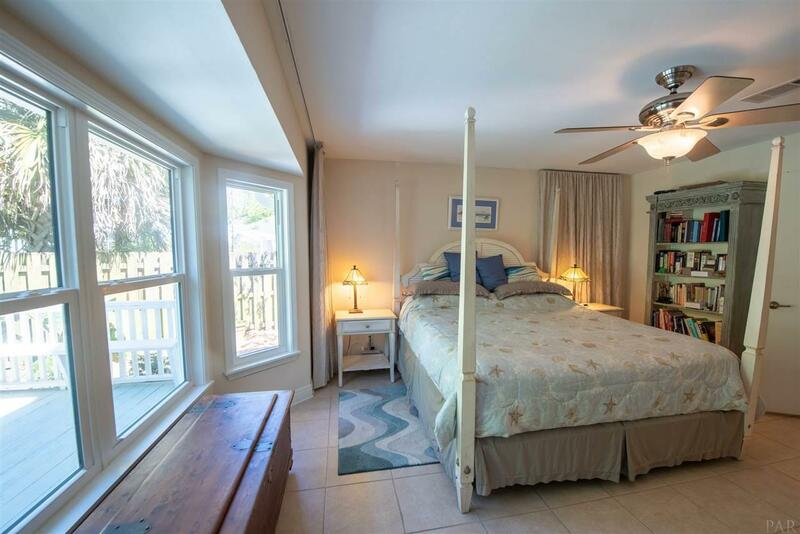 How wonderful is it to have the Master Suite Downstairs??? 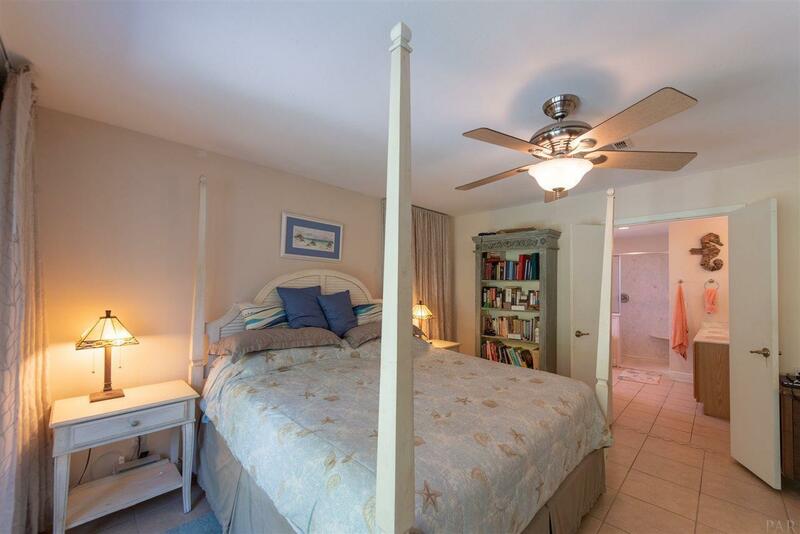 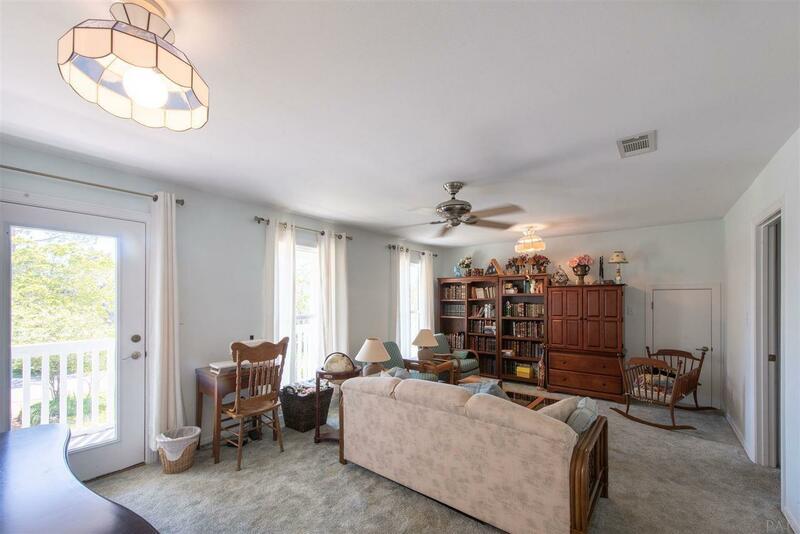 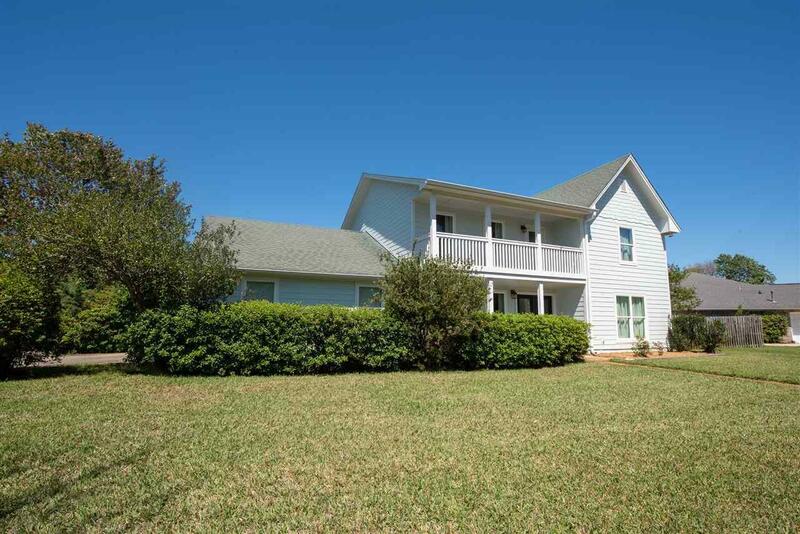 The master is large and has a beautiful window that overlooks the back yard. 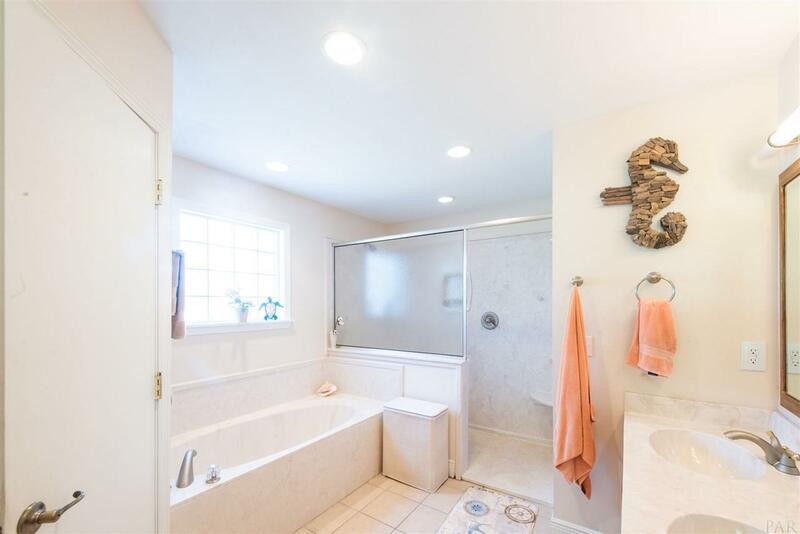 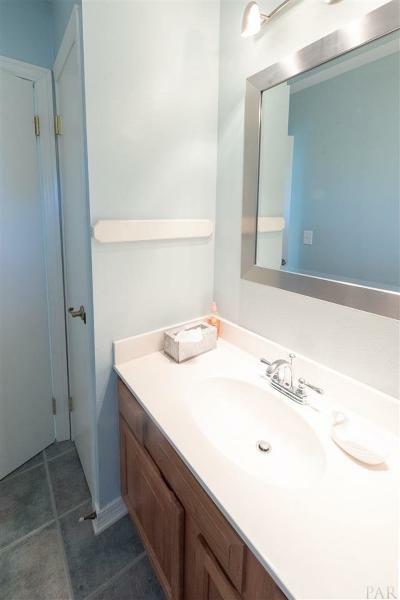 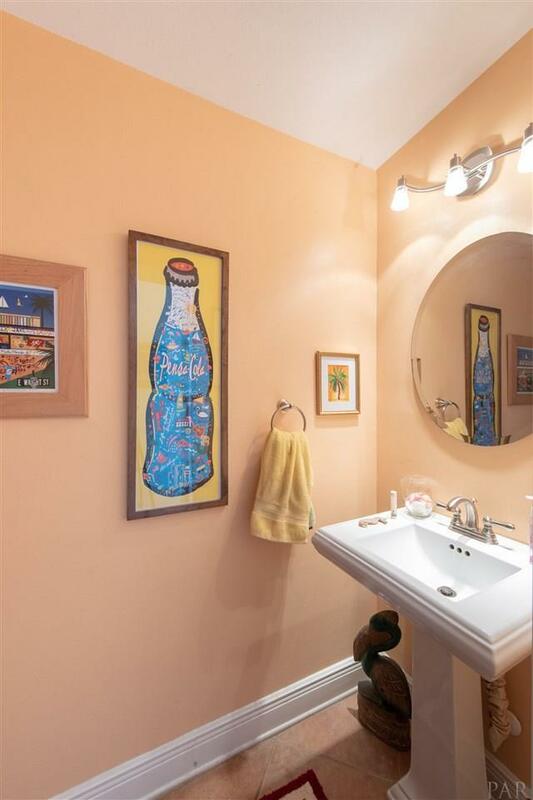 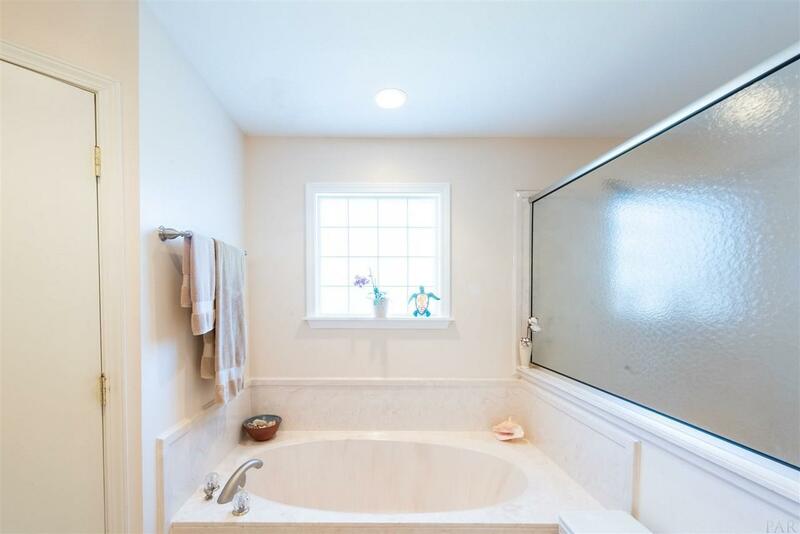 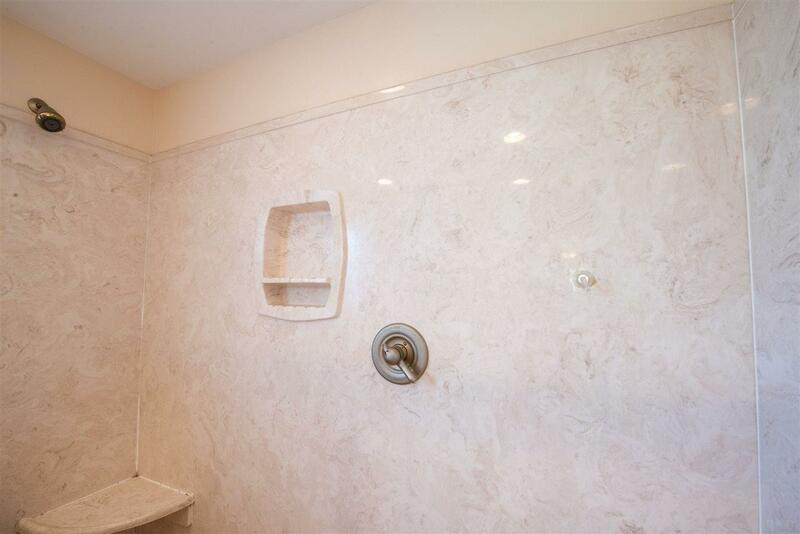 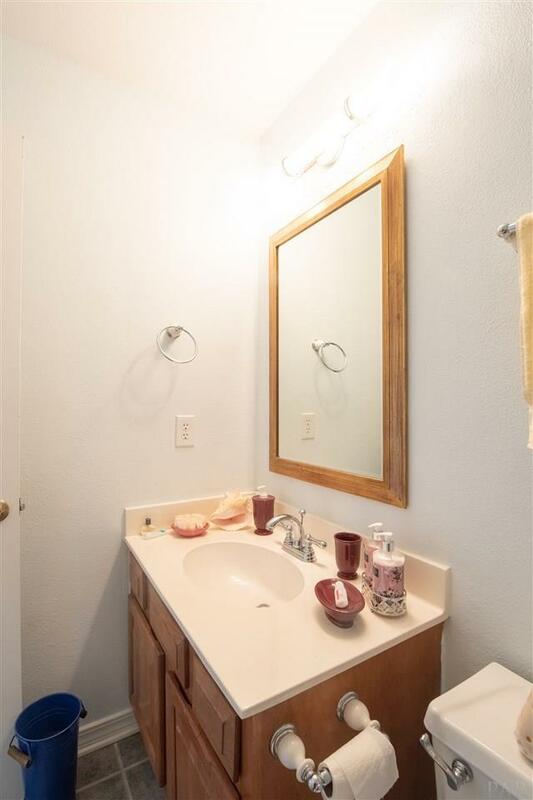 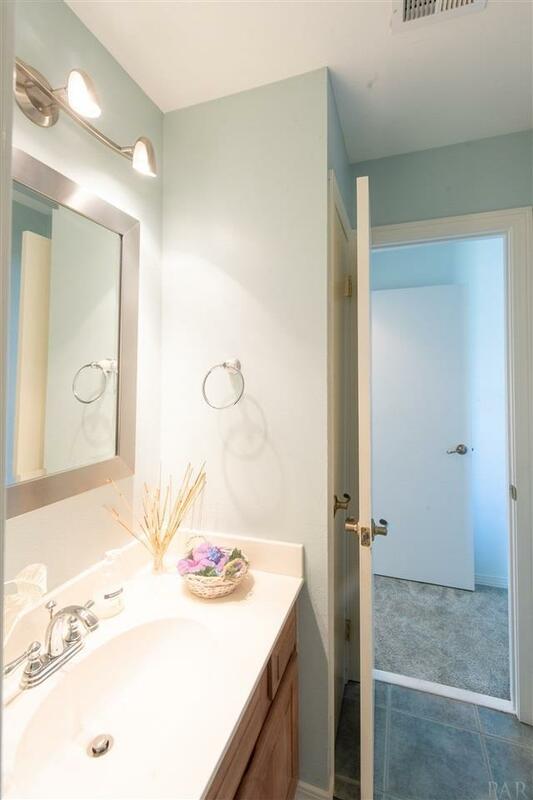 The Master bathroom has dual vanities, separate shower, garden tub, and an oversized walk in closet. 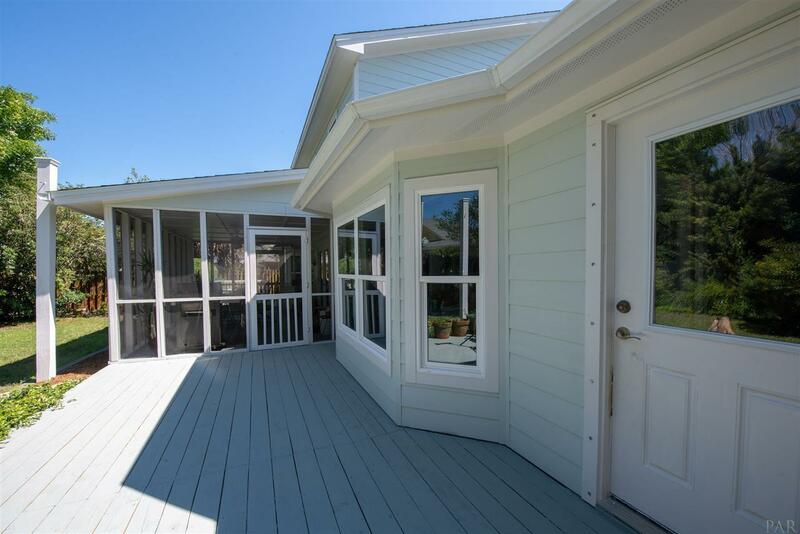 The screened porch is perfect for those cool mornings to sip your coffee and enjoy the sound of the peaceful golf course. 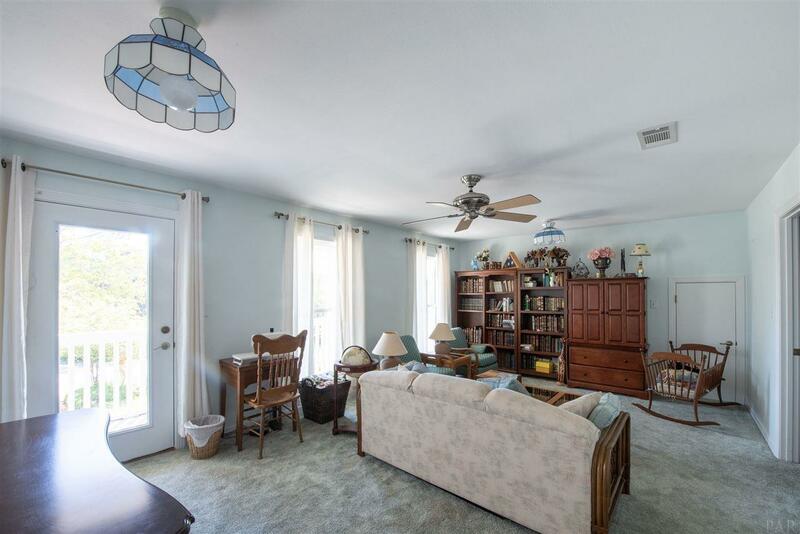 Upstairs has its own living space with a den that could be a theater room or library or just another hang out room for the kids. 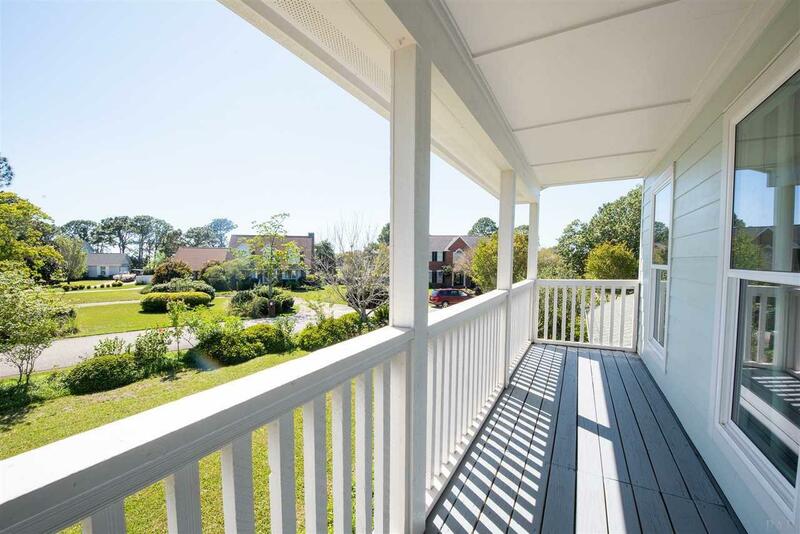 It has a fabulous large balcony that even has a water view. 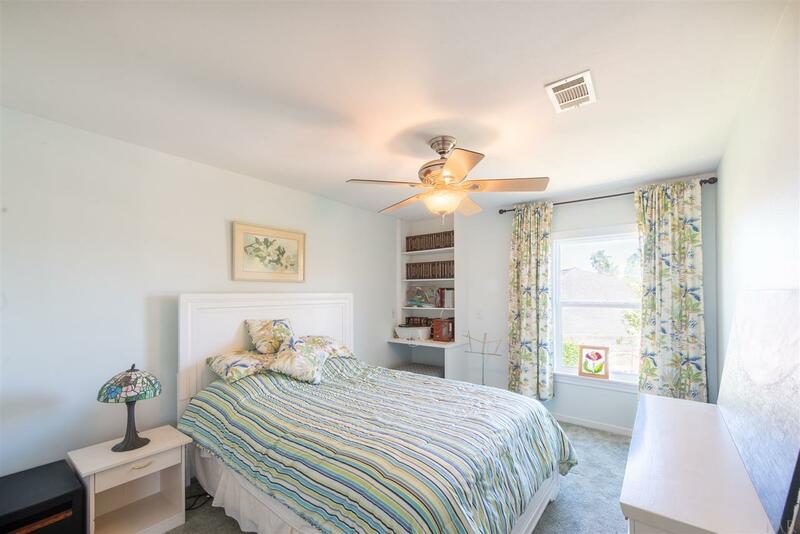 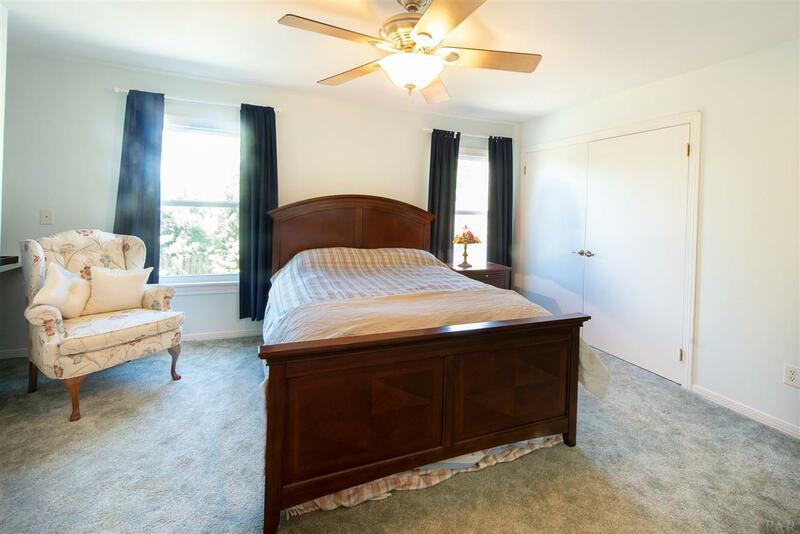 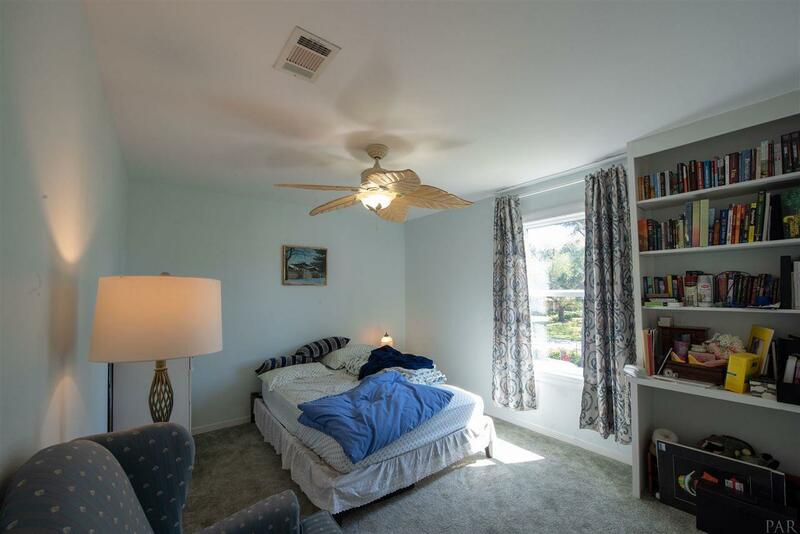 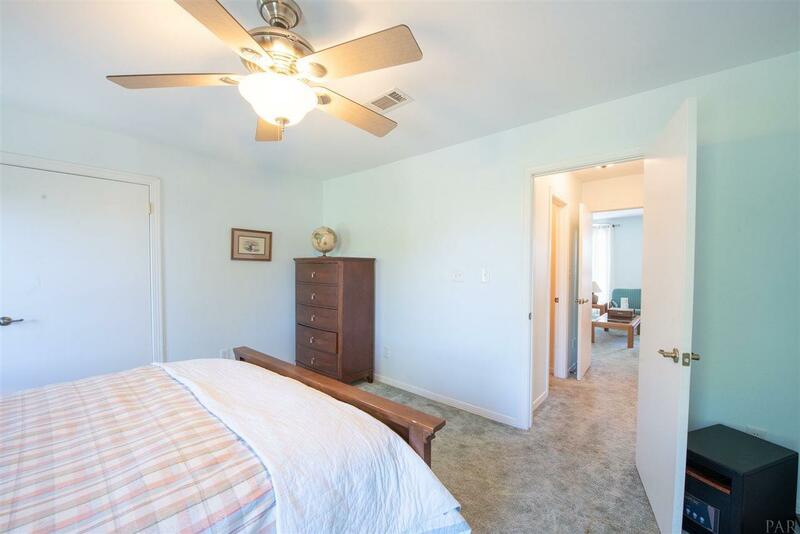 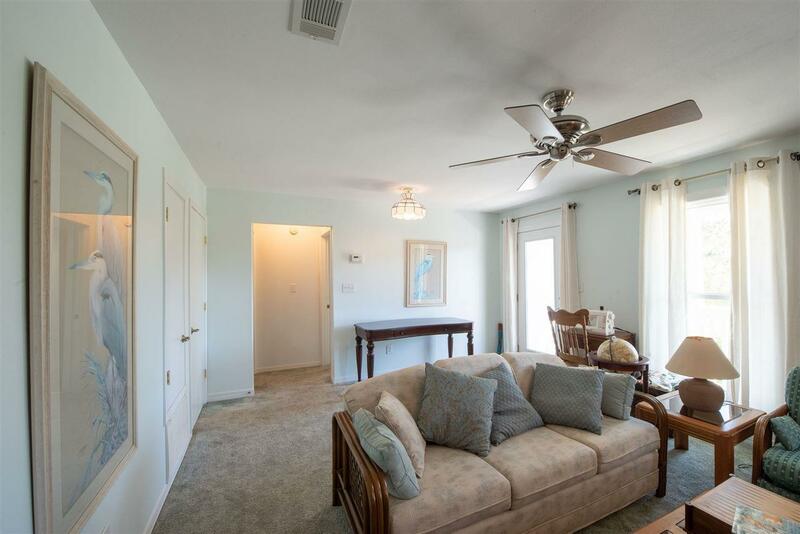 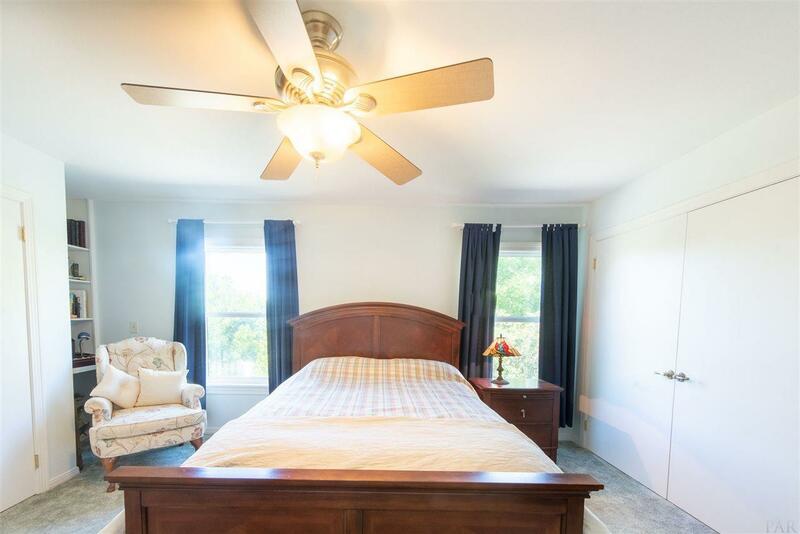 There is a second master suite upstairs perfect for the in-laws or out of town guests. 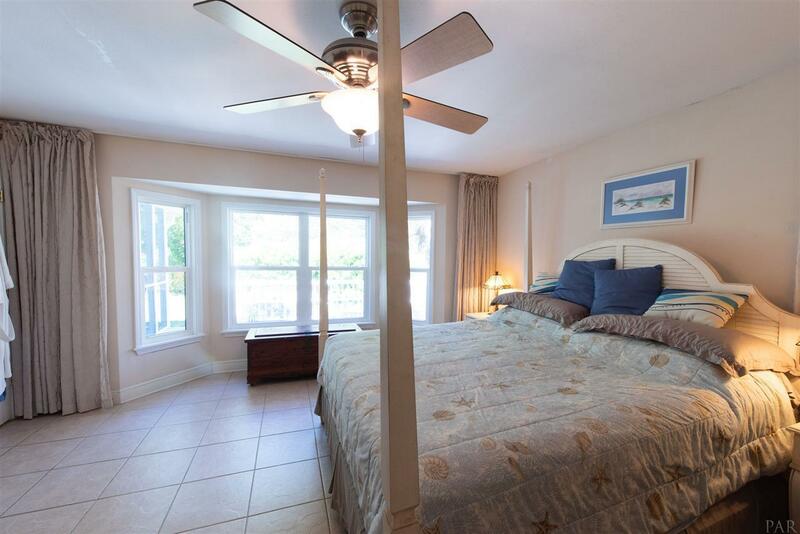 You will find the additional 2 bedrooms have a jack and jill bathroom and are separate from the 2nd master suite. 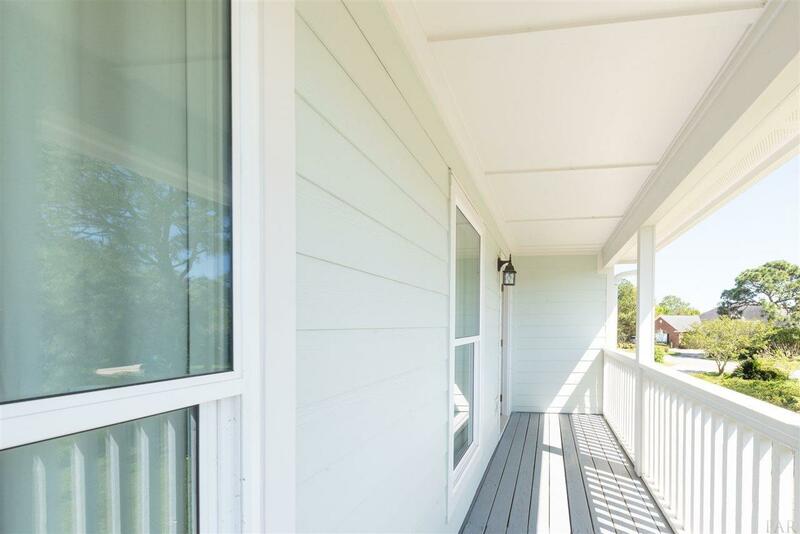 This is an opportunity you don&apos;t want to miss. 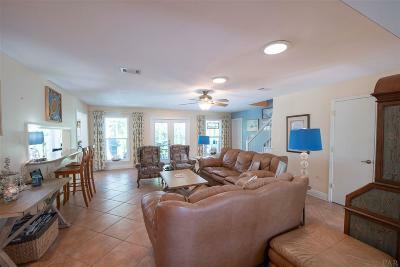 Drive your golf cart to the club house for Sunday morning brunch and mimosas. 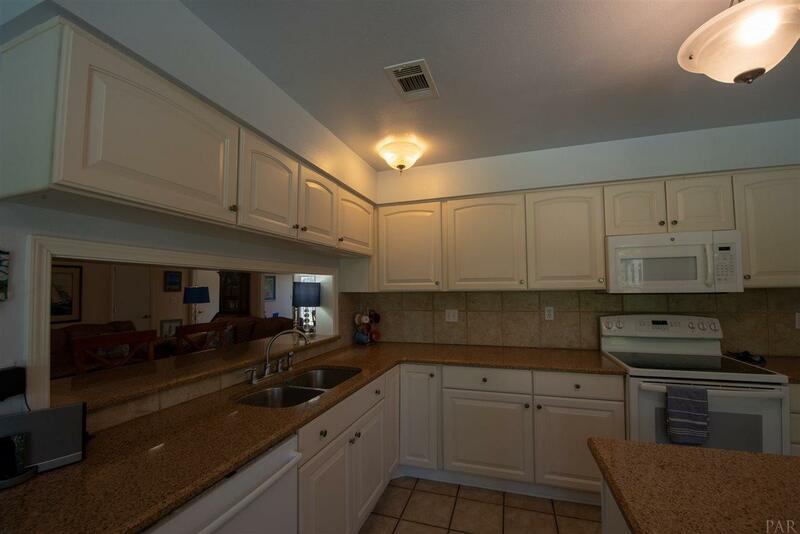 Tiger Point has so much to offer including a beautiful park with walking track, playground, tennis courts, soccer and baseball fields, and a basket ball court.